Granite Gear was born among the placid network of wild waterways etched through the boreal forest that make up the Boundary Waters between Minnesota and Ontario. 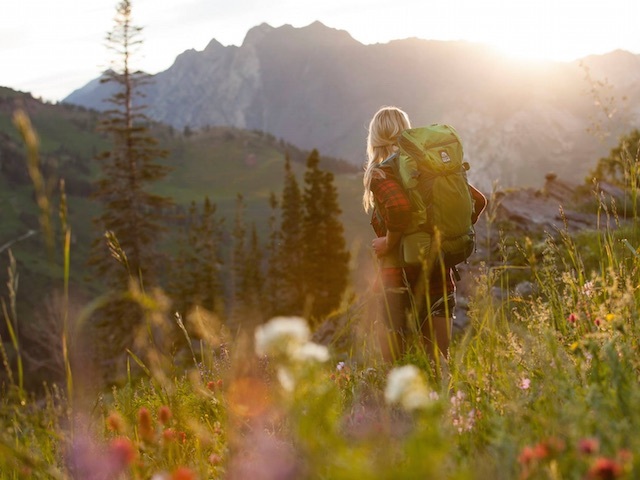 Their award-winning backpacks and accessories have gained a cultish following and have proven their mettle in the earth’s harshest environments, from Mount Everest to the North and South Poles, and to thousands of miles of everyday wear and tear. Granite Gear’s team set out to make the best gear imaginable - with an ever expanding line of products ranging from stuff sacks, to ultralight packs, to ultra-durable packs that meet the demands of soldiers. Granite Gear’s gear is truly tougher than granite.